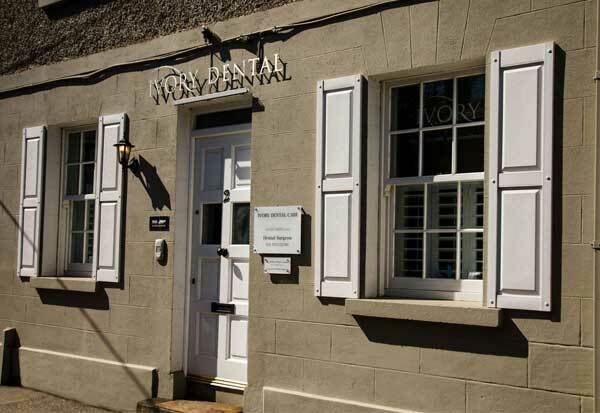 At Ivory Dental Care in Malahide, we strongly believe that all our patients should and can have any form of dental treatment provided in a painless and comfortable manner. Some patients find it very easy to attend for treatment, but others can find this more challenging. One thing is for certain, we understand that every persons dental anxiety or phobia is very real, and we will never play down or belittle these. We carefully listen to all our patients, and explore their individual anxieties with them. As every patients anxiety towards dental treatment is different, there are different ways that dental treatment can be provided. All of our dental team have a keen interest and years of experience in treating nervous patients. We like to treat every individual with a caring and relaxed approach, spending as much time as necessary to ensure you never feel rushed or under pressure to finish any treatment. This approach works for a lot of people, but there will always be some patients who still cannot stand the thought of coming to the dentist. Have you avoided attending the dentist for years out of fear? Do you feel nervous at the thought of needing dental treatment? If so, then dental sedation in Malahide may be for you. We are able to offer our adult patients the option of having their dental treatment here in Malahide carried out under sedation dentistry. Dental sedation involves the placement of a small tube into a vein in your arm or hand, through which a drug is then given. This drug (Midazolam) acts to remove any dental anxiety, so that we can provide any dental treatment in complete comfort, safe in the knowledge that you will feel no pain. The use of dental sedation has now made dental treatment more accessible to those who would otherwise have avoided it. 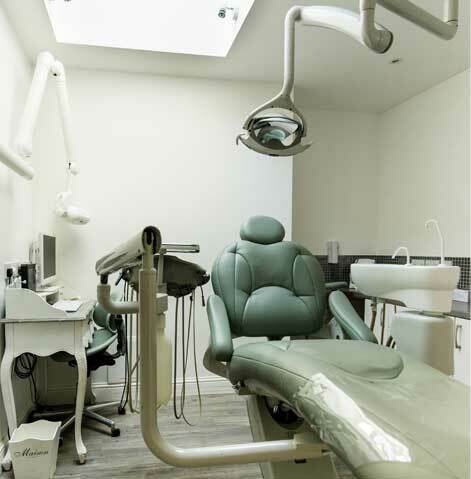 If you are interested in dental sedation in Dublin, please contact us or speak to one of our experienced team and we will be more than happy to answer any questions you may have.